Include your Facebook and Instagram feeds on your website using EmbedFeed. Head to Embed Feed and Link the account for the feed you'd like to embed. Copy the embed code Embed Feed provides. Head over to your PageCloud site where you'd like the social feed to appear. Screen shot below of embed feed in edit mode. Click Save and View Live to see your Embed Feed in action. You can customize the style, color, and layout of your embedded feeds right within Embed Feed. 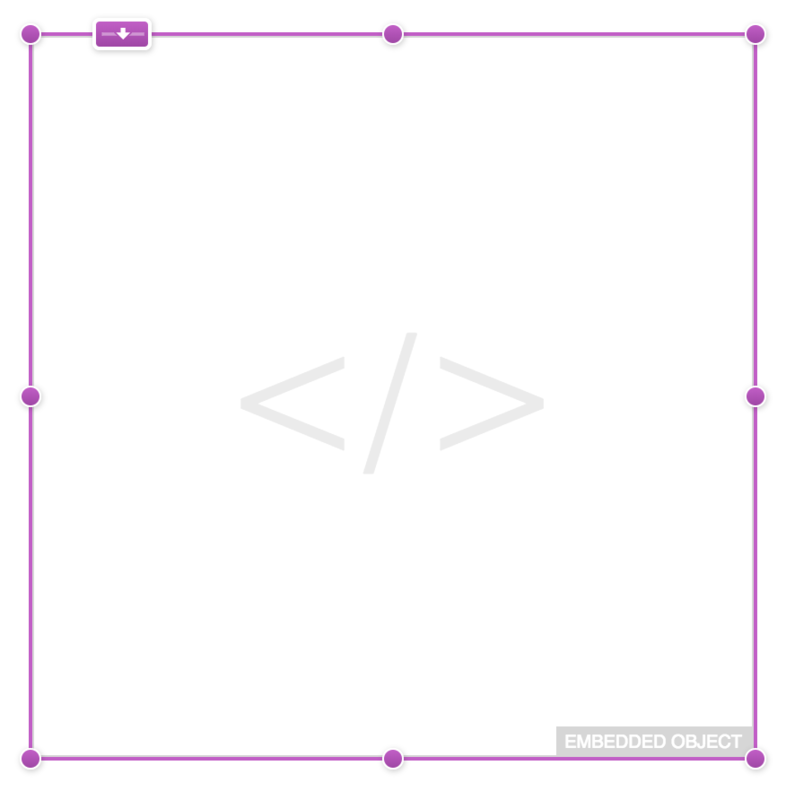 When embed feed is placed in edit mode it will appear as an embedded object. When viewed live your feed will display all information.